Joost Batenburg has been awarded with the Dutch Award for ICT research 2018. 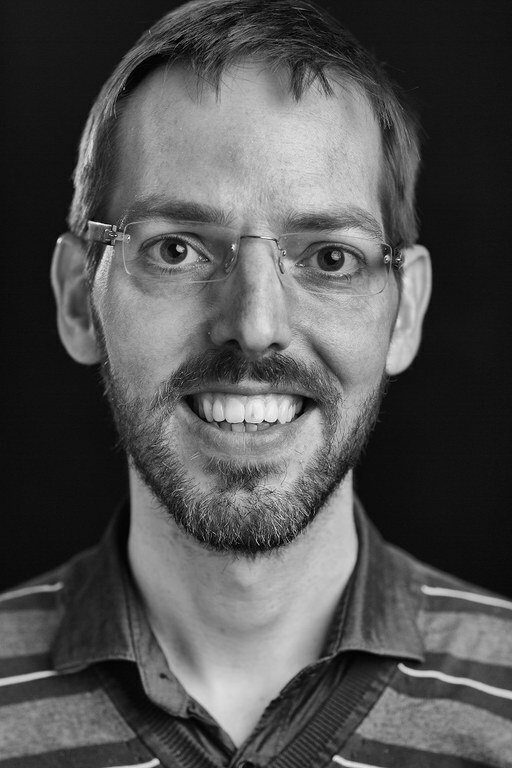 CWI’s group leader Computational Imaging and professor at Leiden University receives the award for his research in the area of new algorithms for tomography. An amount of 50.000 euro is attached to the award. This amount can be freely spent, in order to reinforce Batenburg’s research. Joost Batenburg has been awarded with the Dutch Award for ICT research 2018. CWI’s group leader Computational Imaging and professor at Leiden University receives the award for his research regarding the development of new algorithms for tomography. An amount of 50.000 euro is attached to the award. This amount can be freely spent, in reinforcement of Batenburg’s research. Six candidates were nominated for the Dutch Award for ICT research 2018. The jury was very impressed by the quality and the divergent character of the submissions. From these six candidates the jury selected Batenburg as a worthy recipient of the Dutch Award for ICT research 2018. The jury praises Batenburg for his scientific achievements and his efforts to make his research accessible for a broad audience. The prestigious Dutch Award for ICT research is awarded to a researcher below forty years old, that has executed innovative research or has been responsible for a scientific breakthrough in ICT research. The price is made available by IPN (ICT-Onderzoek Platform Nederland) in cooperation with NWO via the Royal Holland Society of Sciences and Humanities. Batenburg will receive his price at ICT OPEN 2018 on 19 and 20 March 2018.